At IRS we pride ourselves on the level of understanding we have developed about the processes of recruitment and manpower selection both nationally and internationally and through hard work and commitment we ensure that we always go that extra mile to fulfill our client’s business needs. 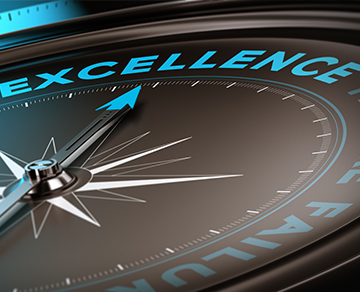 In today’s highly competitive market it is extremely difficult to claim that we provide every client with a level of service that is better than all or we find candidates that their existing suppliers cannot, but we can say that our commitment to excellence and obsession for quality emphasizes our core recruiting principals. As an organisation, we never compromised on our commitment to provide our clients with the highest possible standard of service and we truly recognise the importance of prioritising our client’s recruitment goals. Our international infrastructure excludes us from the red tape of geographical restrictions which in turn gives us access to a larger candidate base than most. This has its obvious advantages and distinguishes us slightly from most of the domestic recruiting agencies. We firmly believe in building long-term relationships with all our clients so whether you are in need of a short-term temporary replacement, a contractor for a specific project or a permanent member of staff who will contribute to the success of your company, at IRS we always welcome the chance to demonstrate our capability to source qualified professionals from where ever it takes.